Please note, amount does not include any wastage.
? How many square meters do you require? If you need more help on taking measurements please give us a ring, we are always happy to help. Alternative to Herringbone Parquet Flooring you might also consider Chevron wood flooring designs which showcase a modern approach to classic and luxurious patterns. 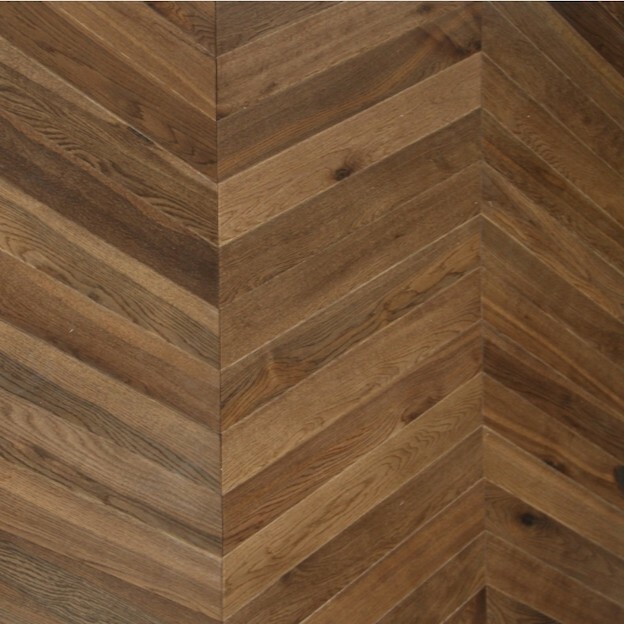 Chevron flooring becomes very popular recently among high-end developments and refurbishments. Chevron commonly available in 30 and 45-degree angle one block to another forming an arrow pointing in one direction. The Double Smoked & UV Oiled Chevron Flooring comes with an impressive 25 years manufacturer’s warranty and is suitable for commercial use. The oak product is elegantly pre-finished with multiple coats of UV oil giving it ultimate protection, durability and easy to maintain. The finish also highlights the black knots that appear on the board adding character to the floor. For more information about our range of Chevron flooring call now on 020 390 44833, CHAT WITH US or email us info@trendyflooring.co.uk. 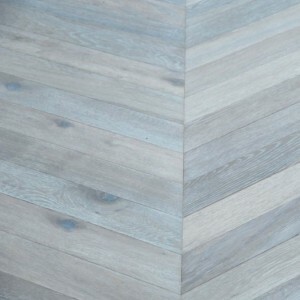 We offer the vast range of chevron and herringbone parquet flooring designs. Delivery times are between 8.00am until 6.00pm, and goods will be delivered by van or lorry, depending on the size of your order. Where possible, we will advise you at the time of order of approximate delivery lead times, exceptions may apply. No liability can be accepted for costs caused by late deliveries or for any other reason. 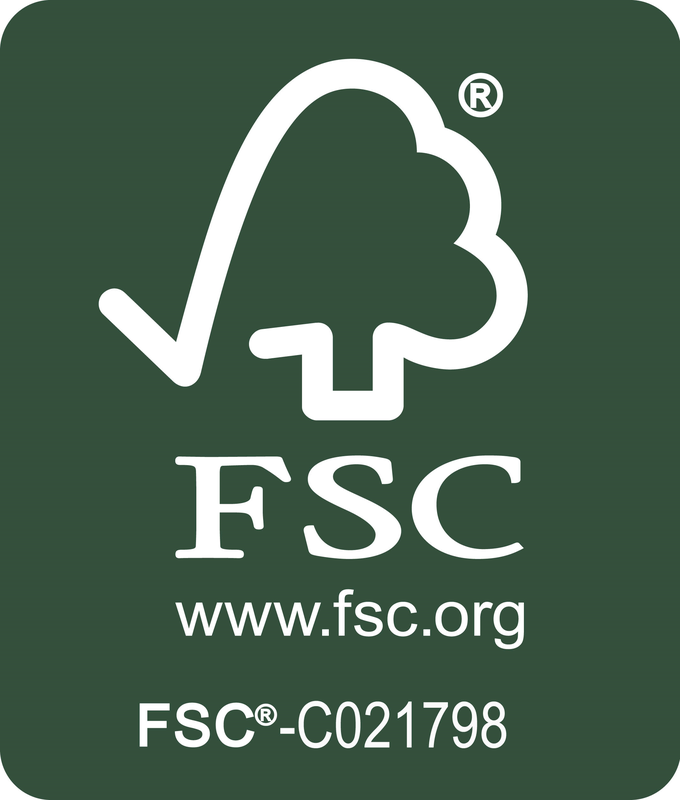 We are strongly advice not to book installers until all of your goods have been received and checked. If you are not completely satisfied with the goods, you may return or exchange them for the full refund, subject to conditions of this policy. If you wish to cancel your order, which has not been delivered yet, please contact our Customer Service Team 24 hours before delivery date and we will update your order details and process refund. 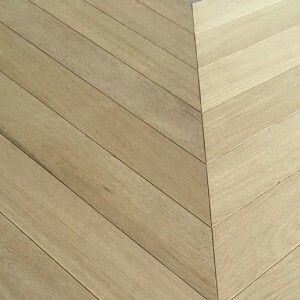 Copyright ©2019 Giant Floors Ltd - all rights reserved. Trendy Flooring is a trading name of Giant Floors Ltd, registered in England & Wales No. 802 3785.